Here at PBR Plumbing, we pride ourselves in providing solutions to your Plumbing, Gas and Roofing problems. From dripping taps to leaks in your roof, we can solve your problem first time! With 27 years’ experience in the plumbing and gas industry, our knowledge and customer service is above the rest. Our honest & reliable team have a broad range of knowledge, access to the latest equipment & serviced vans. 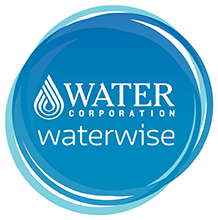 We are proud to be Water Wise Plumbers and can offer sound advice on water saving tips and plumbing solutions. 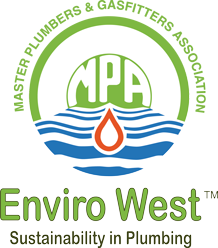 Established in 2003, we pride ourselves on the quality of our workmanship and service. Our team members are fully licensed, qualified and experienced plumbers & gas fitters.